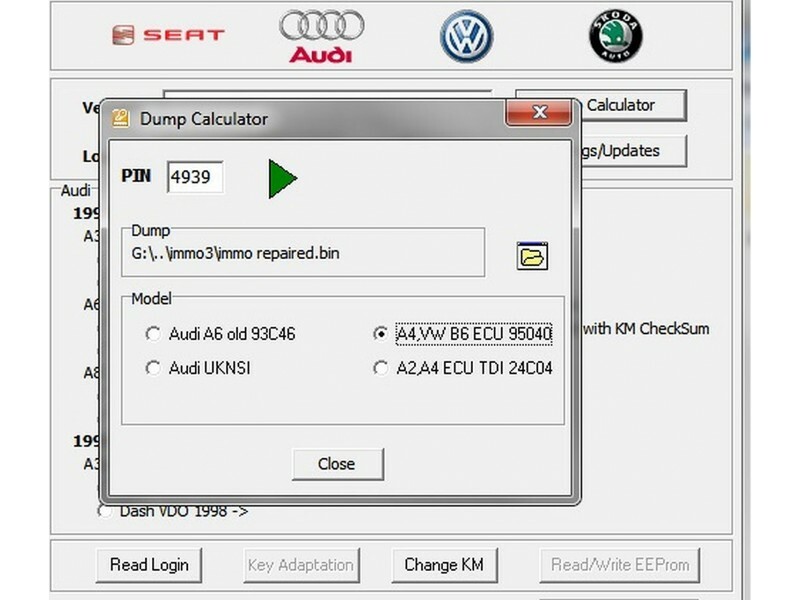 This means if you have the original key for your car (that’s already coded) and load this dump the ecu will automatically recode to your key . 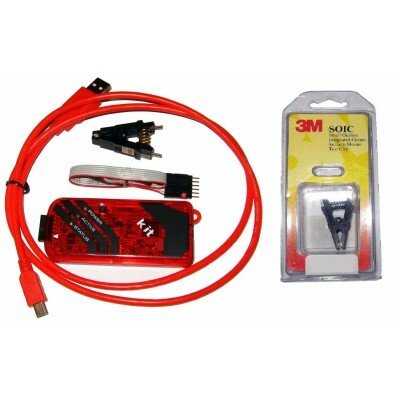 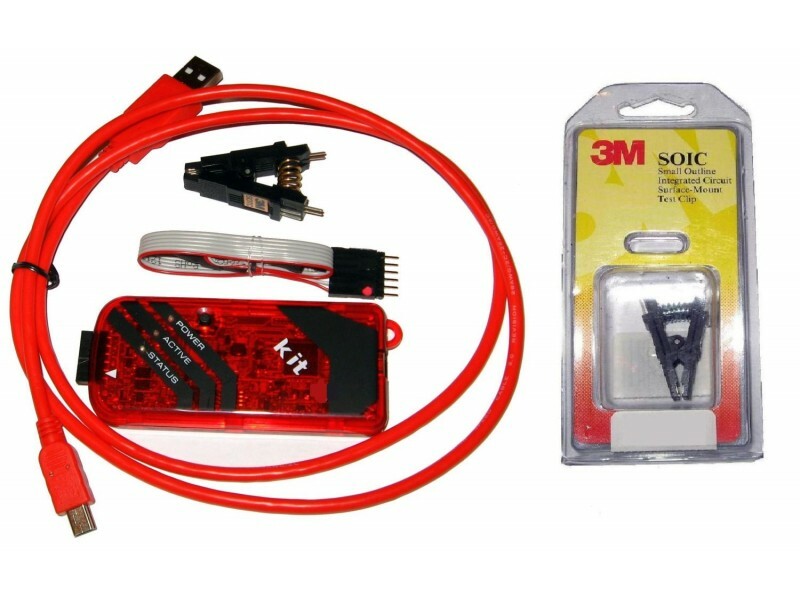 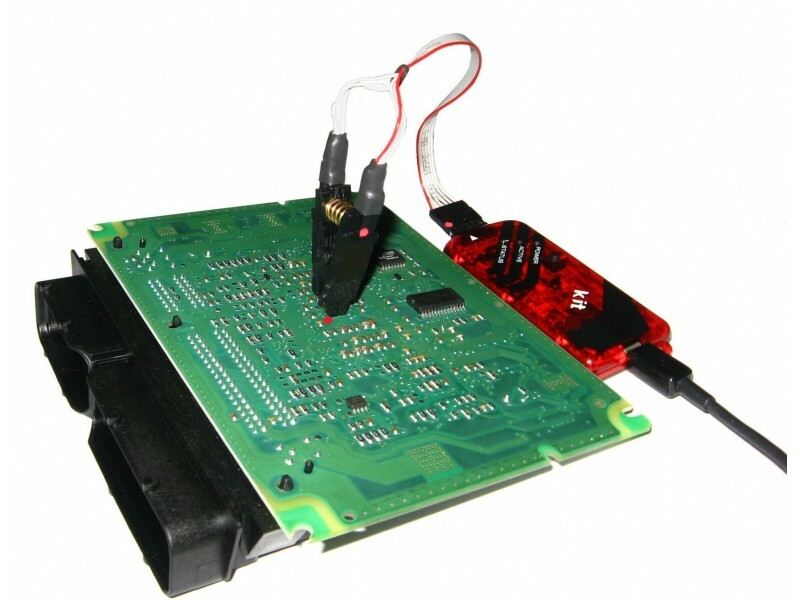 With the included Clip / ISP Cable there’s no soldering required, just mount the clip on the chip, connect the programmer and click read it’s as easy as that. 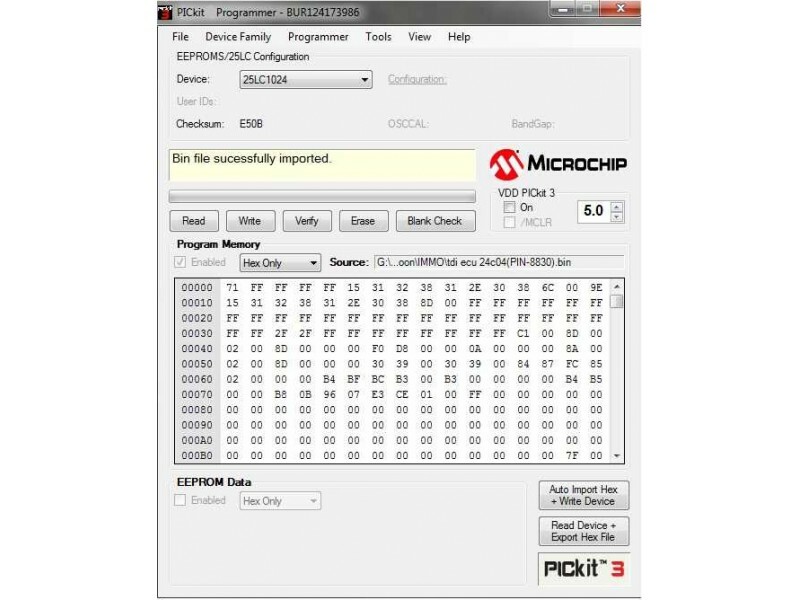 You can also read the same chip 95040 and extract the login code using the free software.